Dr Michael Proulx from the Department of Psychology will be speaking on how we can learn to 'see with sound' at a conference at The British Academy in March. 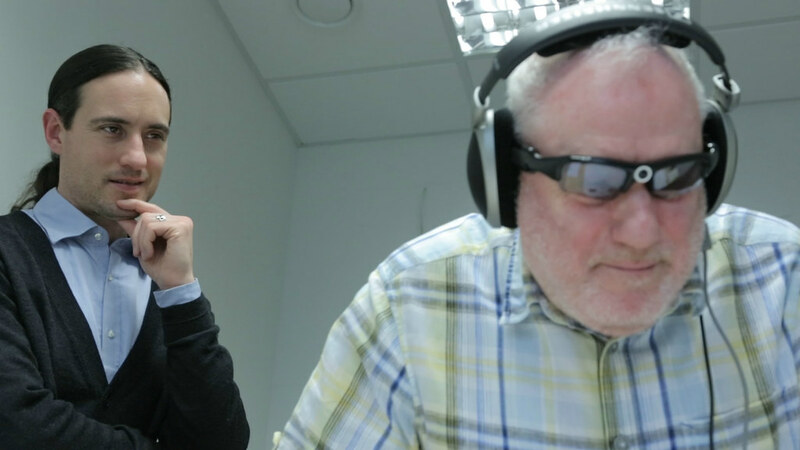 Dr Proulx is one of the speakers at the Sensory Substitution and Augmentation conference taking place from 26 to 28 March arranged by the Centre for the Study of Perceptual Experience at the University of Glasgow and the Network for Sensory Research. The British Acadamy Conference brings together people who create sensory substitution and augmentation devices; psychologists studying the minds and behaviour of subjects who use the devices; and the neuroscientists and philosophers interested in the nature of perceptual experience and sensory interaction. It will explore the nature, limits and possibilities of these technologies, how they can be used to help those with sensory impairments, and what they can tell us about perception and perceptual experience in general. Dr Proulx’s talk, 'The Processing of What, Where, and How: Insights From Spatial Navigation Via Sensory Substitution' will discuss findings from neuroscience and psychology on how technology can aid the visually impaired in spatial navigation. He will consider electrotactile, vibrotactile, and, his area of expertise, auditory sensory substitution systems for the processing of visual information that allows us to know what things are, where they are, and how we can move to or around them. The research has important implications for visual rehabilitation, neuroanatomy, and theories of cognitive psychology and philosophy. For more information on the event go to.